In the INX Media case, the CBI had registered an FIR on May 15, 2017, after detecting irregularities in the FIPB clearance granted to the media group for receiving overseas funds to the tune of Rs 305 crore in 2007. New Delhi: The Delhi High Court on Tuesday extended the interim protection granted to former Union Minister P Chidambaram in connection with the INX media case and fixed January 24 as next date of hearing. The senior Congress leader and his son Karti Chidambaram had been under the scanner of investigating agencies in the INX Media case involving a sum of Rs 305 crores. On January 7, the veteran Congress leader was grilled by the Enforcement Directorate (ED) in the money laundering case and recorded his statements under the Prevention of Money Laundering Act (PMLA). In November 2018, the Delhi High Court had extended the interim protection from arrest granted to Chidambaram till January 15. The 73-year-old former Union Minister had filed a plea seeking anticipatory bail in the case lodged by both the Enforcement Directorate (ED) and the Central Bureau of Investigation (CBI). In the INX Media case, the CBI had registered an FIR on May 15, 2017, after detecting irregularities in the FIPB clearance granted to the media group for receiving overseas funds to the tune of Rs 305 crore in 2007 when Chidambaram served as the country’s finance minister. On February 28, 2018, Karti Chidambaram was arrested at the Chennai airport on his return from the United Kingdom. The Enforcement Directorate had lodged an Enforcement Case Information Report (ECIR) against the 47-year-old businessman Karti Chidambaram, INX Media and its directors, Peter and Indrani Mukerjea, and two more people under the provisions of the Prevention of Money Laundering Act (PMLA). Bail was later granted to Karti Chidambaram. The ED is also questioning P Chidambaram and Karti in the Rs 3,500-crore Aircel-Maxis deal, yet another money-laundering case. 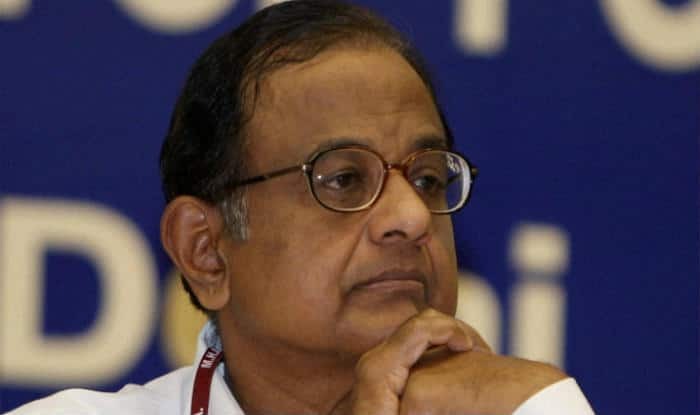 The CBI officials claimed that P Chidambaram had on March 2006 granted Foreign Investment Promotion Board FIPB approval to Mauritius-based Global Communication Services Holdings Ltd, a subsidiary of Maxis.